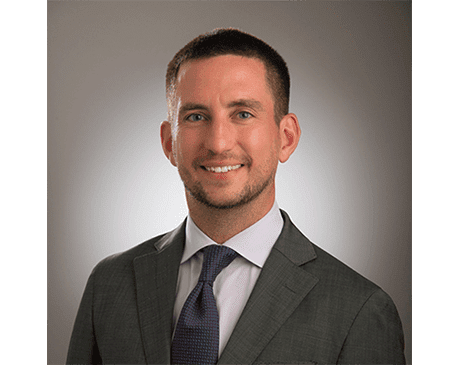 Jeffrey Munro, DO, is a board-certified osteopath, who brings his expertise in electrophysiology and osteopathy to the practice at Phoenix Heart. As the only osteopath on staff at Phoenix Heart, Dr. Munro brings a unique perspective that is valued by his peers and patients alike. Phoenix Heart has locations throughout the greater Phoenix area in Glendale, Goodyear, Anthem, Buckeye, and Black Canyon City, Arizona. Dr. Munro received his degree in osteopathy from the School of Osteopathic Medicine at the University of Medicine and Dentistry in Stratford, New Jersey. Dr. Munro’s education continued at the University of Medicine and Dentistry, as he stayed there to complete an internship and a residency in internal medicine. He then concluded his time at the hospital by completing a fellowship in general cardiology. He completed his training in Scottsdale, Arizona, at the Mayo School of Graduate Medical Education at the Mayo Clinic College of Medicine. There, he completed fellowships in cardiology and clinical cardiac electrophysiology as part of Mayo’s Fellowship Internal Medicine Programs. Dr. Munro is certified as a cardiologist by the American Heart Association and in osteopathy by both the American Osteopathic Board of Internal Medicine and by the National Board of Osteopathic Medical Examiners. His achievements and professional profile have earned him membership in the American College of Cardiology, American College of Osteopathic Internists, the American Osteopathic Association, and the Heart Rhythm Society.